Welcome to Chesapeake Soccer Club! Throughout its history CSC has maintained a commitment to recreational, advanced and travel level soccer, with a strong focus on family support and team development. 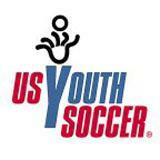 CSC is a non-profit, all-volunteer organization that operates in accordance with USYSA and VYSA guidelines. Our club motto "It's about Kids" reminds us all that youth soccer is truly about the kids: their development, their fun. In today's world of increasingly competitive youth sports, we are committed to keeping the kids first, to ensure that every child and family that wants to learn the game of soccer has the opportunity to do so in a safe, affordable, enjoyable environment. TRYOUTS 2019-2020 Start May 5th For Advanced and Elite players, new and returning. Register here! CSC Board of Directors Elections Coming in May. Interested in volunteering for your favorite soccer club? Contact us. Summer Camp at CSC! Coach Wendy is holding camp at Centerville Park. Registration coming soon. Technical Training at CSC Players are encouraged to attend any or all evenings to improve individual skills. Schedule here. Not a CSC player but want to attend? Non-CSC members register here. Read about Coach Wendy's Elite Soccer Academies/Camps of Hampton Roads. Tips for a Happy Game Day here. Check our Events Calendar and CSC Parent Handbook for season details. REFEREES Needed! For CSC U7 & U8 Rec games. Must be 13 or older; no certification required. Great for teens who want to try it out before taking the certification course; a good chance for parents to get involved in a new way! Contact Rec Divisions Chair. Want to join an Advanced or Elite team for Spring? Click here. 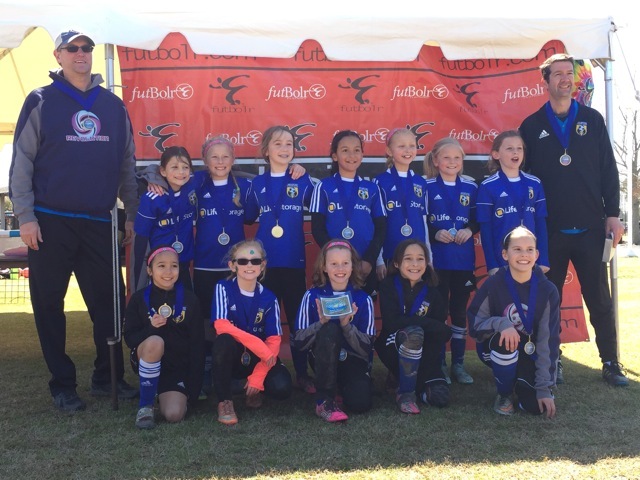 Pic-of-the-Week: Muddy tournament, but shiny medals and big smiles for the 2008G Revolution. Congrats Champions! The pic-of-the-week is a parent, coach or player submitted photo of club members at practices or games that showcase what the club is all about. Feel free to submit your photo via email, including team name of your player by clicking "HERE". Chesapeake Soccer Club is proud to announce that Premier Soccer is our preferred supplier of Club, Team and Individual soccer equipment. Please click on the Premier logo anywhere on this site to browse the online shop, or stop in to one of their stores. Be sure to mention your club and team name when shopping. Call 757-644-4529 for Field Status; updated weekdays by 4:30pm, and weekends by 7:30am. See the Fields tab to the left for more fields info. Have some equipment to sell or swap? Gently used jerseys to buy? Looking for a carpool? Post it on the members-only CSC FB page. NEW Uniforms for Advanced and Elite teams coming this summer! Visit Premier Soccer to order all uniforms and CSC spirit wear. Get geared up for the season! In Loving Memory of Coach Nick H.
Click on the photo gallery to view more photos. To send photos to add, please click here.